Run Wild Manchester is first and foremost a community, encouraging one another to live a healthy lifestyle. 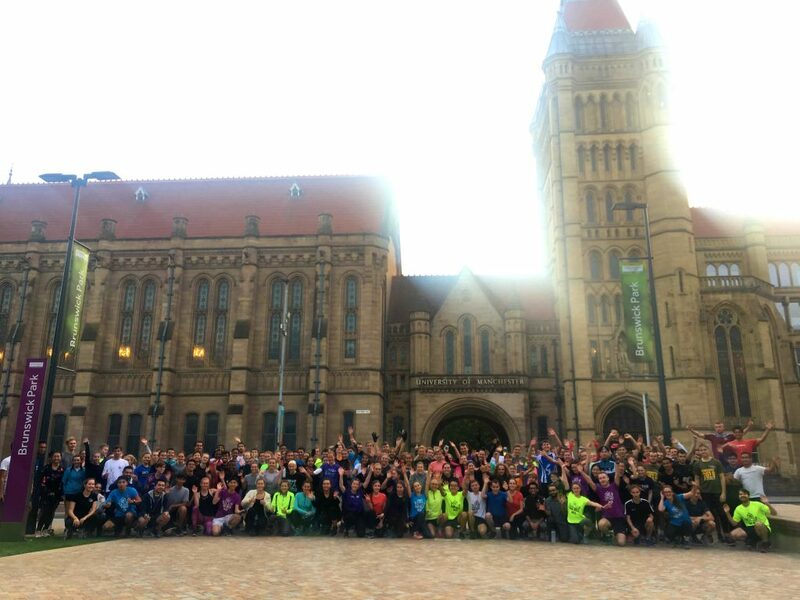 With groups for all abilities, students, staff and alumni of the University of Manchester meet once a week to take part in a running session around the streets of Manchester. As a community of runners, we like to choose events that we can all participate in together. 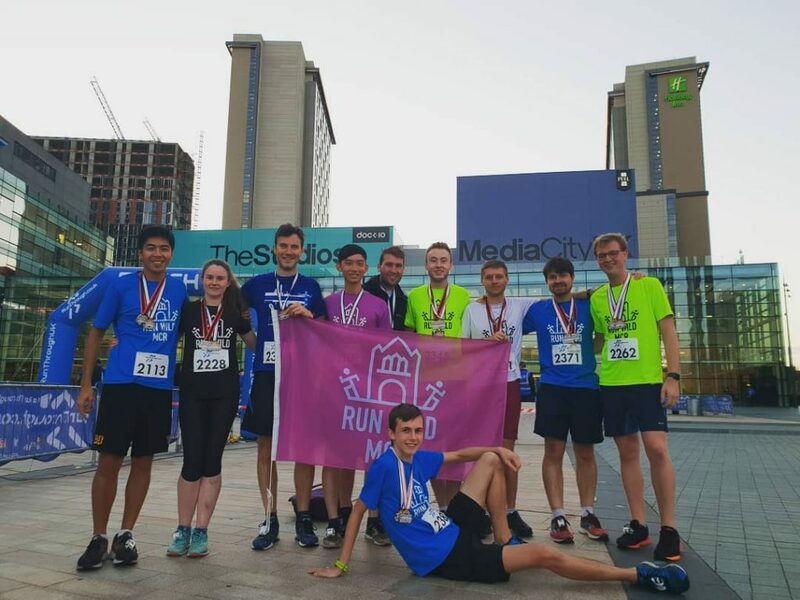 The Run Media City event series was the perfect event for this and a great way to keep members training, especially when fewer runners were about in the summer holidays. The 3 events were really well organised with members improving dramatically over the course of the 3 months with several PB’s being achieved by the final event. We can’t wait for the next Run Through event that we’ll be participating in, Run Heaton Park on 25th November.